2. It’s digital printed, Some cushion cover has little color deviation with the picture, you can ask for a photograph before order. Notice: It is only pillow cover,there is no core inside. Print very beautiful, lining beautiful large material slightly thin but for the price you paid believe go more than good. the zipper flows well and arrived in little more than a month. Very good quality and fast shipping. I am happy with the product! 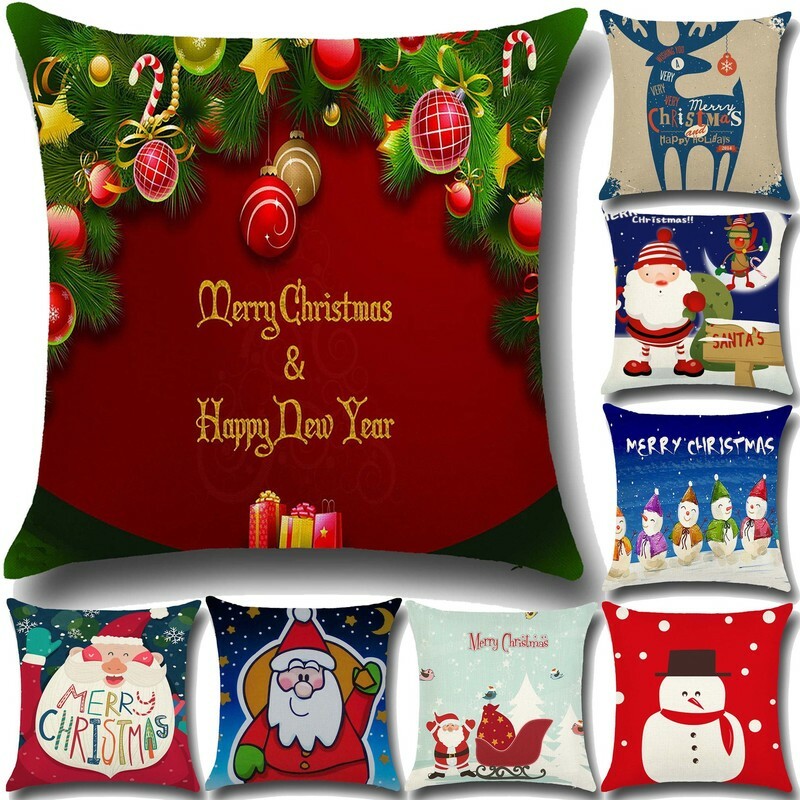 Very beautiful and good quality pillow cover, fast shipping. I would recommind to buy here! It is exciting to think about coming Christmas.